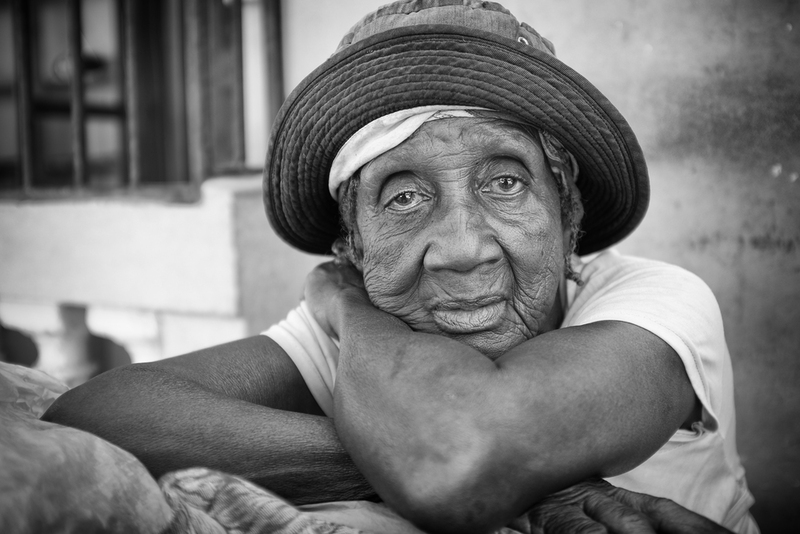 This woman quietly sits by the roadside in a small and out of the way city in the country of Haiti. She sells scoops of laundry detergent that she places in zip-lock baggies. In Haiti, you won't find grocery stores that sell the necessities of life. After her customers buy detergent, they will often walk to a nearby creek or river and wash their clothing in a bucket filled with river water. They then pour the water/ soap mix back into the waterway when finished.